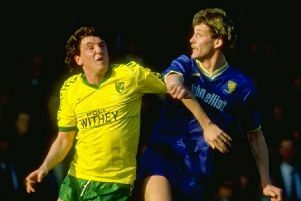 Good Friday’s trip to Carrow Road will be a return to familiar surroundings for Steve Bruce as he prepares to take on his former club for the 22nd time in his managerial career. 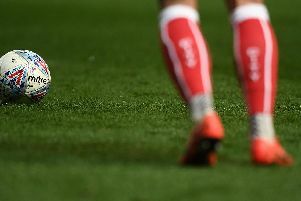 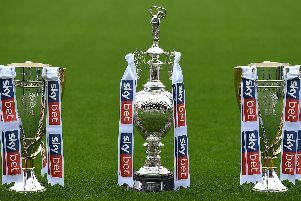 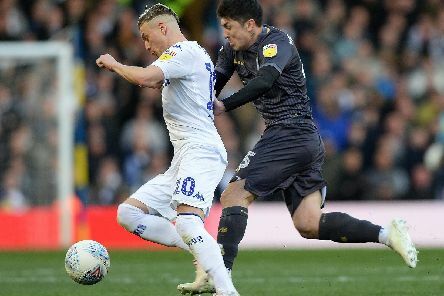 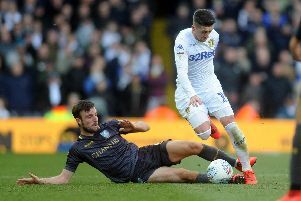 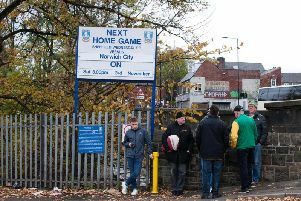 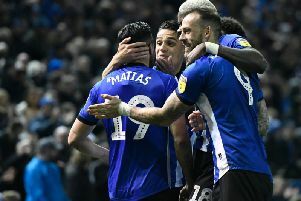 Last weekend could have been painful for Wednesdayites – lose and Leeds United are in the automatic promotion spots, win and we hand it to Sheffield United. 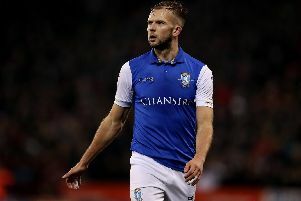 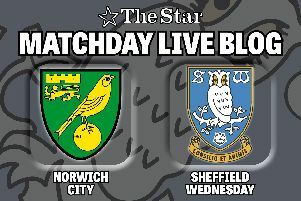 Sheffield Wednesday plan to hold talks with Championship leaders Norwich City within the next fortnight regarding the long-term future of striker Jordan Rhodes. 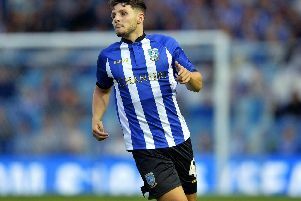 Sheffield Wednesday boss Steve Bruce has revealed he could be forced to wait until next season before he sees Matt Penney in action with the first team. 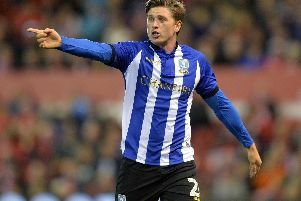 Sheffield Wednesday will be without injured midfielder Adam Reach for tomorrow’s match against top of the table Norwich City. 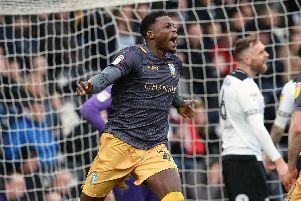 Dominic Iorfa, the Sheffield Wednesday defender, has revealed the influential role his father has played in his fledgling career. 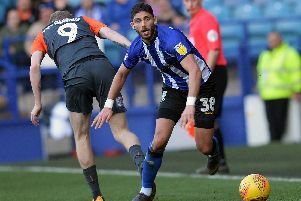 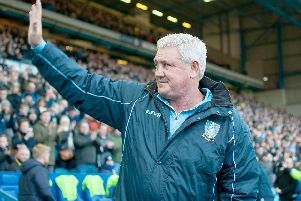 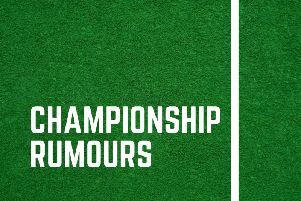 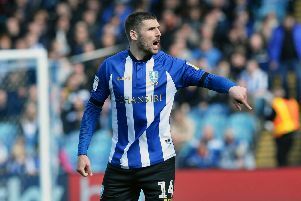 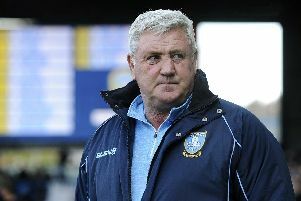 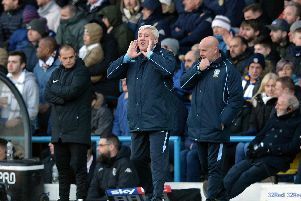 Sheffield Wednesday have fielded a number of first-team players in Championship this season - but which of them have gained the most game time for Steve Bruce's side?